Front inner wheel bearing inner, for '76-'86 CJ with 1-3/4" inner diameter. This does not include the Cup. 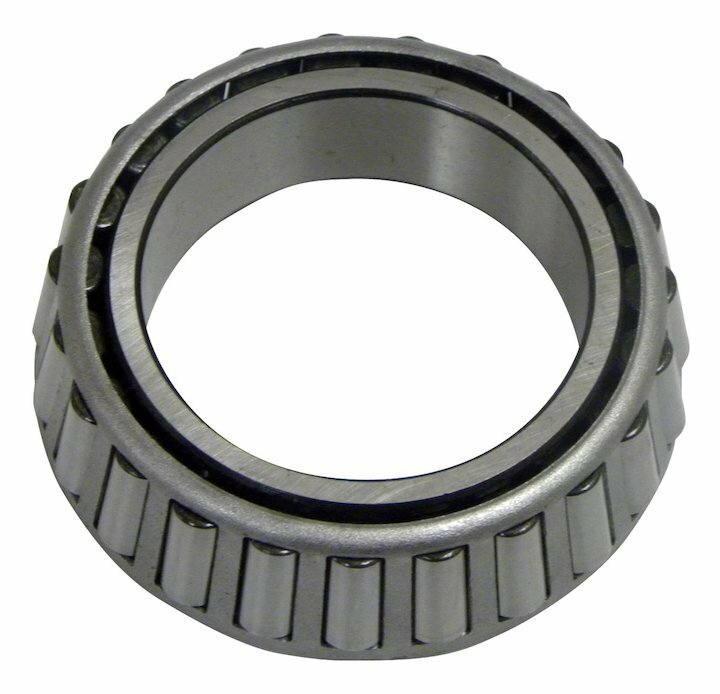 Front inner wheel bearing for '76-'86 CJ with 1-3/4" inner diameter. As always, Timken makes good parts. However, these were almost too tight going onto the front spindle of my CJ7. Took some coaxing to seat, but once they did then no more issues.